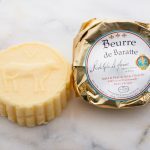 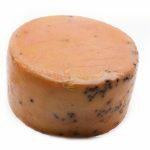 Do you love a classic French Morbier? 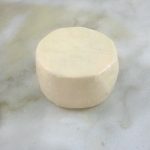 Then this is the cheese for you! 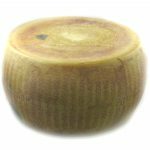 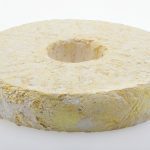 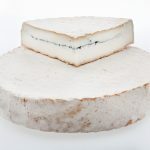 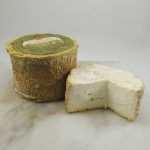 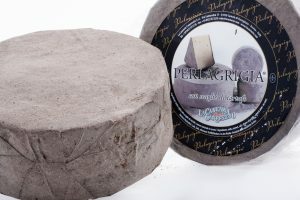 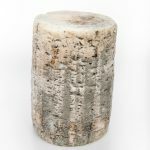 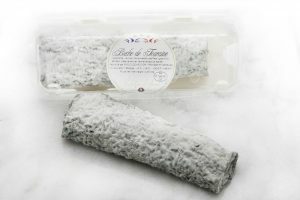 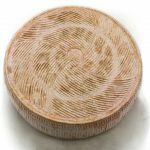 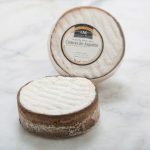 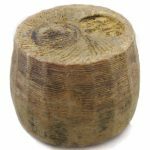 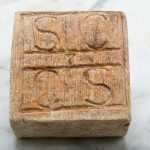 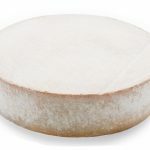 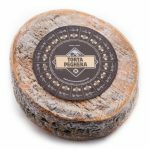 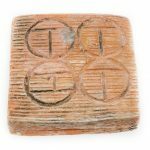 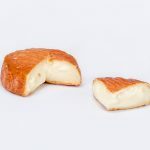 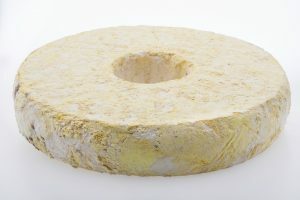 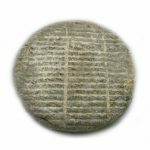 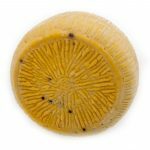 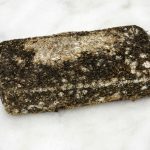 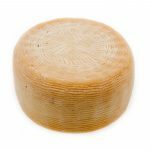 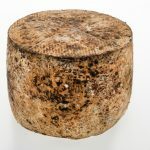 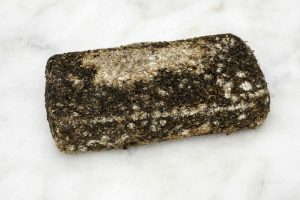 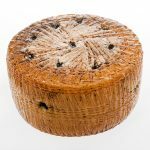 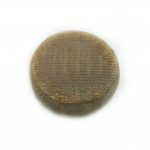 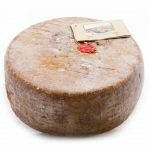 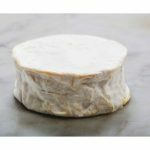 Similar to Morbier in almost every way, Tomme des Pictons is a cheese made from cow’s milk and boasts a washed rind as well as a decorative ash line through the center of its paste. 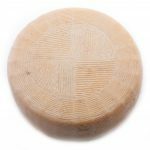 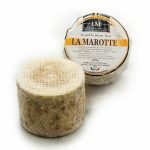 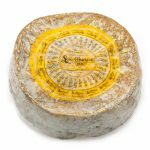 The main difference between this and traditional Morbier, is that Tomme des Pictons is french pasteurized cheese. 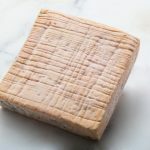 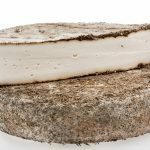 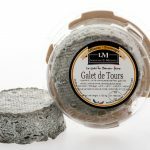 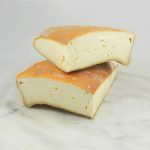 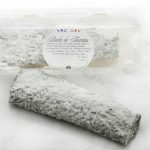 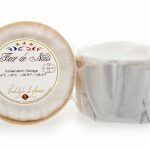 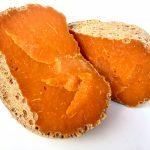 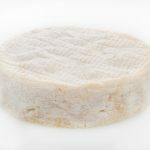 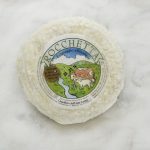 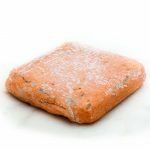 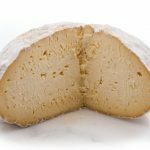 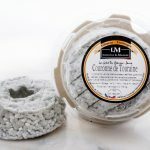 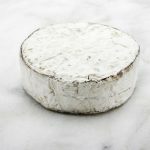 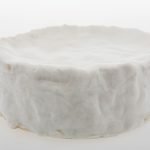 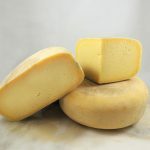 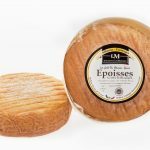 Many French producers have been struggling to export their raw cheeses into the U.S. As a solution to this issue, our producer has begun making Tomme des Pictons. 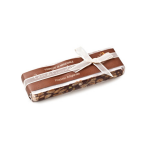 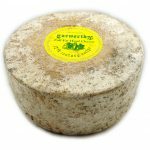 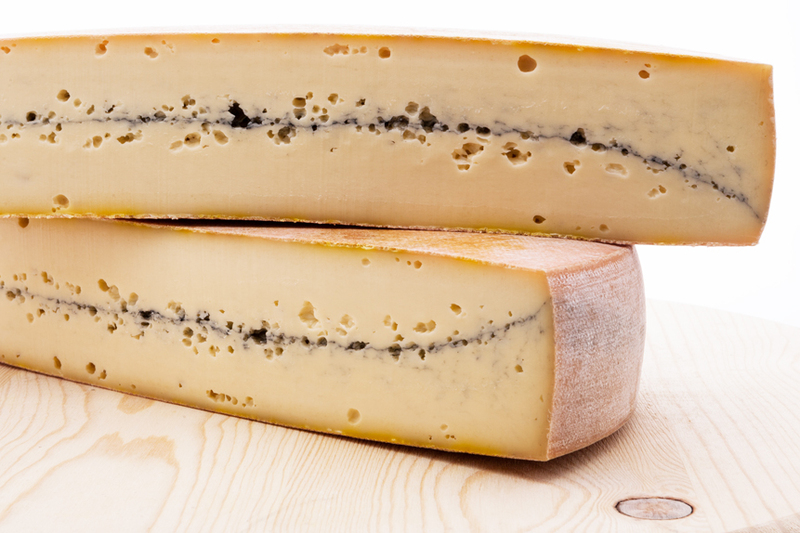 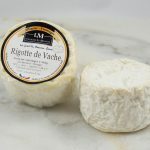 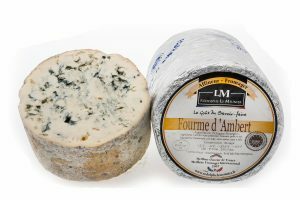 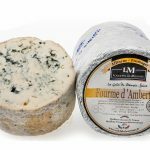 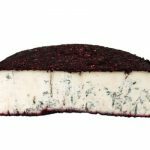 With all the same complexity and sharpness of Morbier, get your hands on some of this! 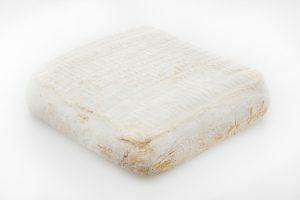 Organoleptic properties Aspect and texture: semi firm. 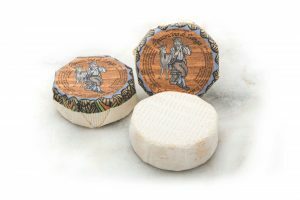 Taste: creamy, lactic and salty. 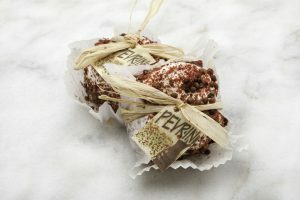 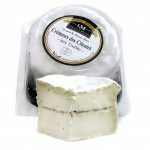 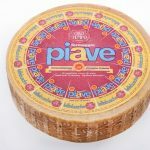 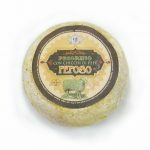 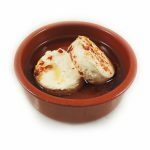 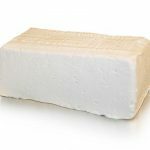 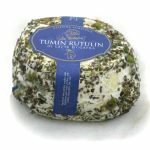 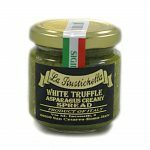 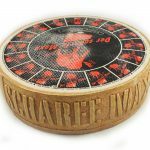 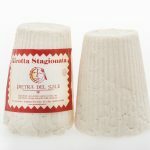 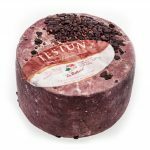 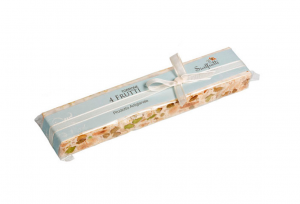 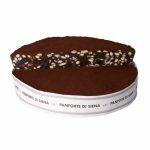 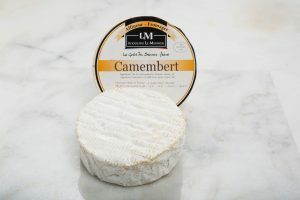 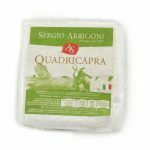 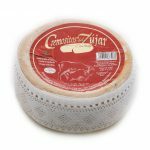 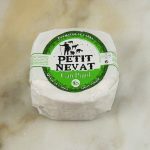 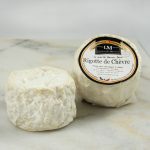 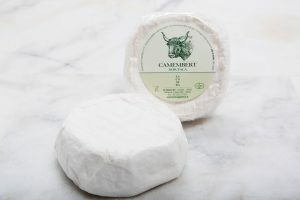 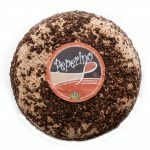 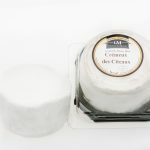 Serving suggestions This cheese can stand on its own, but pairs with a crusty sweet baguette, red or green grapes, or dried cherries. 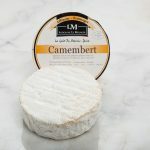 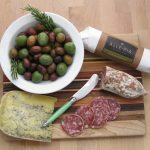 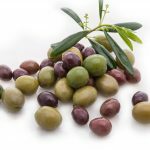 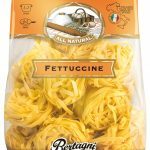 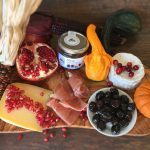 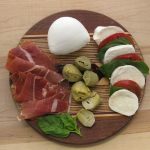 Also pairs with crisp, white wines or a lighter red such as a Pinot Noir, but could also stand up to a heartier red with made Syrah, Cabernet Sauvignon or Merlot grapes. 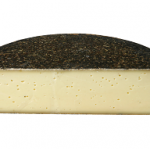 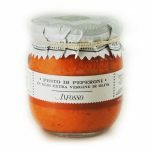 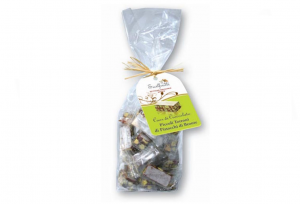 Ingredients Pasteurized cow’s milk, vegetable ash, culture, traditional rennet, salt.